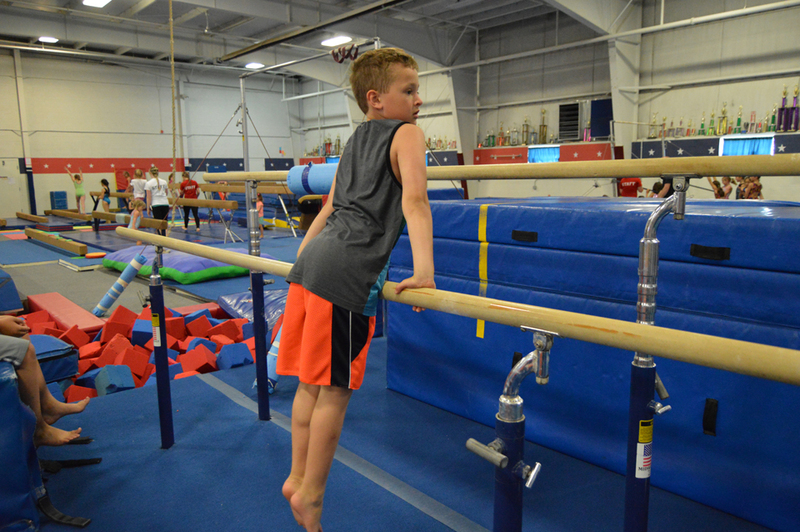 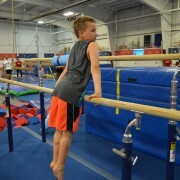 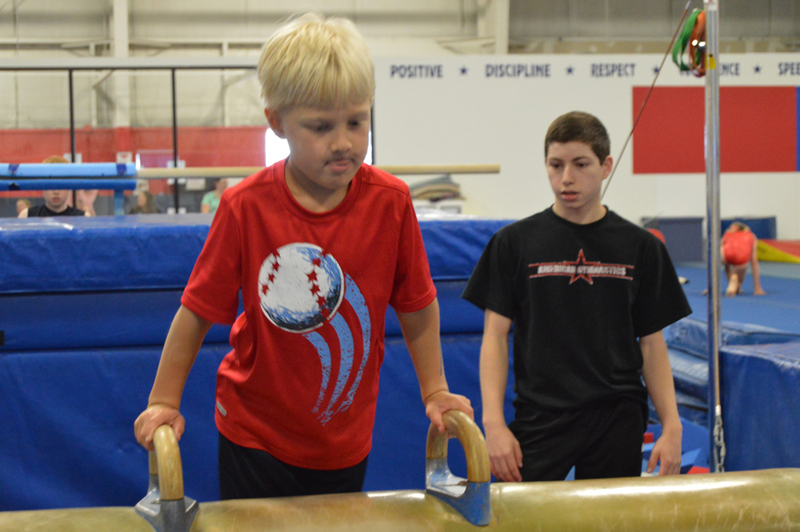 This class combines strength & flexibility while developing agility and agility and coordination. 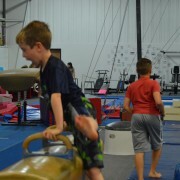 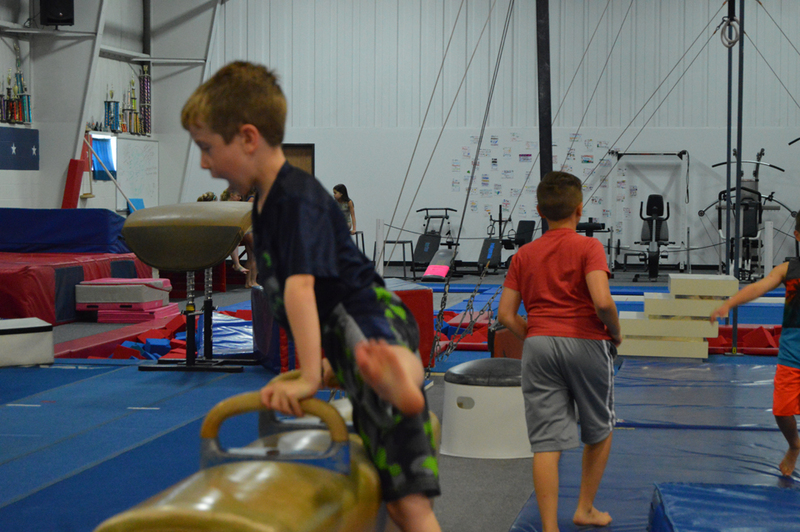 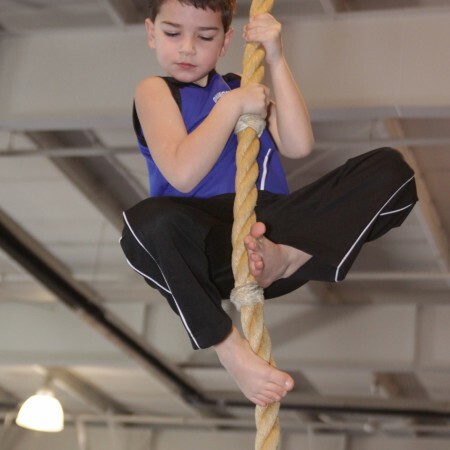 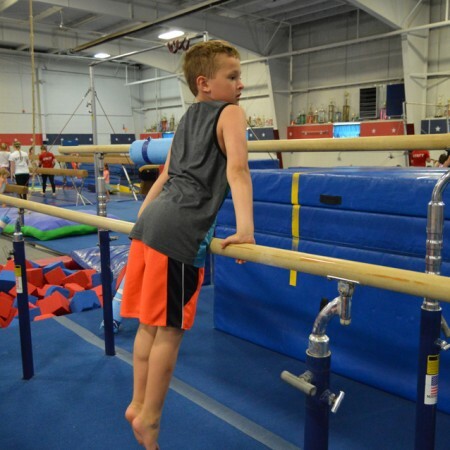 This class utilizes all Men’s Olympic equipment, plus rope and trampolines. 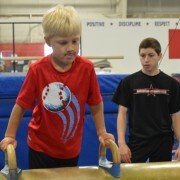 Be the first to review “Boys Instructional – 80 Minutes (8:1)” Click here to cancel reply.